You are here: Home > Kirsty leads England to Victory at Swansea. 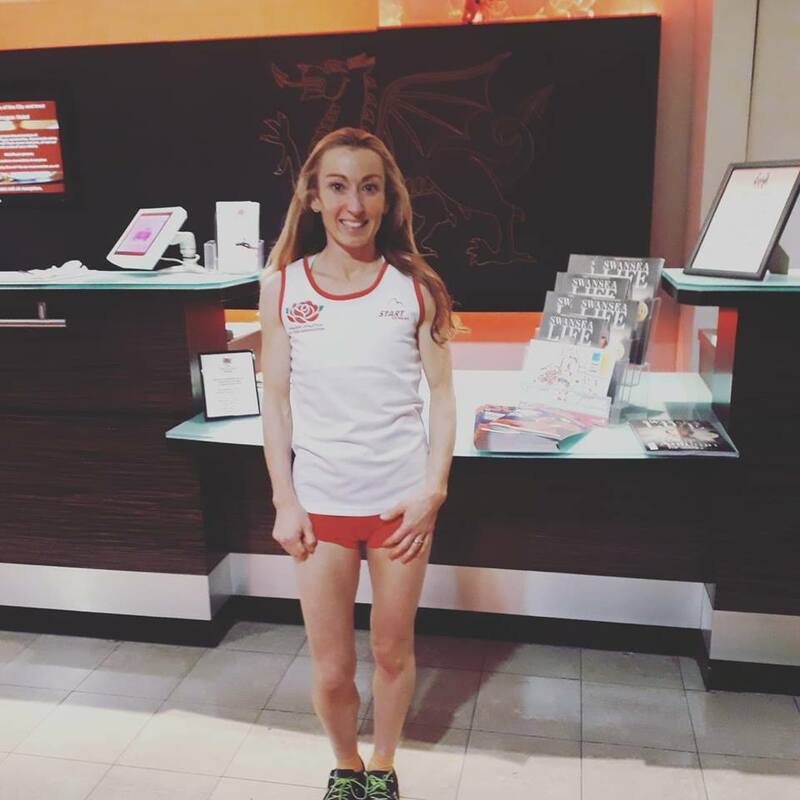 In form Kirsty Longley was once again selected to represent England at cross country this time at the 31st British and Irish Masters Cross-Country International at Swansea’s Singleton Park on 17th November. 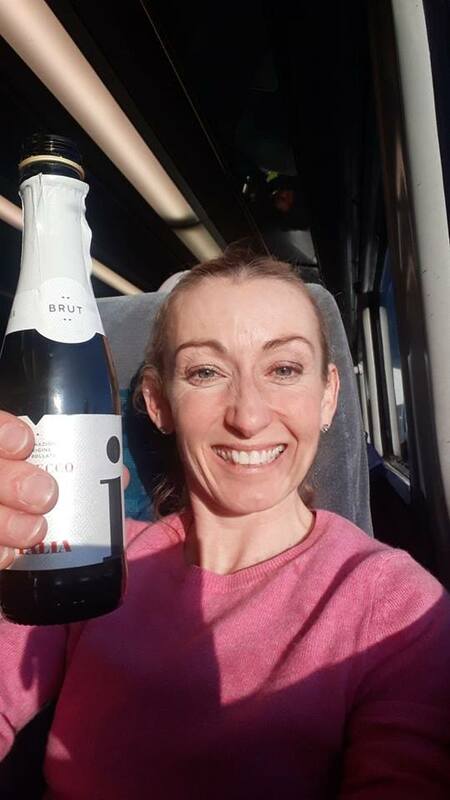 Over a challenging 6k course Kirsty came a close second behind Ireland’s Teresa Doherty, ” I knew Teresa was in good form having run some very fast track times this summer so I was very pleased to finish second in such a good field”. 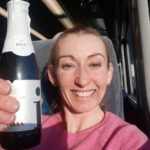 Kirsty did have the consolation of leading the England team to victory with her teammates Louise Rudd 3rd; and Sarah Murphy 4th it was enough to give them a comprehensive win. Ireland came second and Scotland third. Over at the Ormskirk parkrun LPS youngsters had a run out with Jake Dickinson winning the event in a new course pb of 18.14, close behind in third place was Sam Carr running 18.28 another course pb. Se Loughlin was sixth in 19.39. Sarah Yates was 21st in 21.47 but with an impressive age grade of 78 %. Not far behind Sarah was the not so young (but not that old) Stephen Lennon in 22.02, Dan Rathbone ran 25.07 in completing his 145th parkrun! 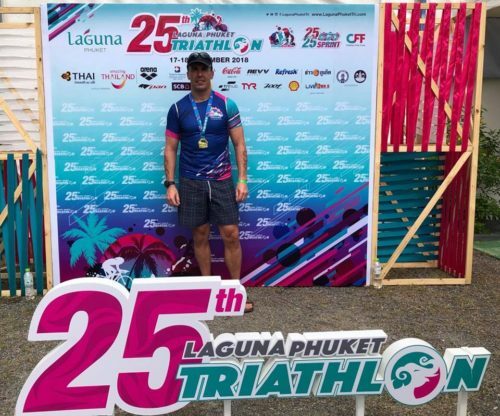 A little further away from home, Lee Anderton took part in the 25th Phuket triathlon. 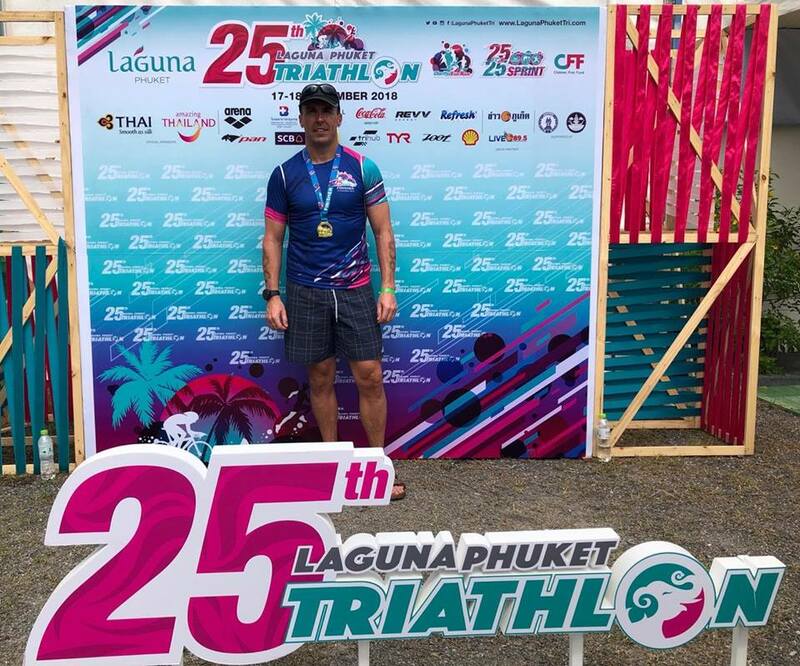 Lee was 55th overall and 8th in his age category. His training at Ormskirk having paid off as he moved up three category places during the run. “It was very hot and humid for the first kilometre of the run but thanks to the training sessions at Edge Hill the run went well”.